This touches on the growing problem of radioactive waste and where it should be stored. Radioactive, nuclear waste has to be stored safely for 250,000+ years and nobody is exactly lining up to store it. There’s a place in Washington state that had nuclear waste dumped into the ground with the belief that it would eventually neutralize – lol. 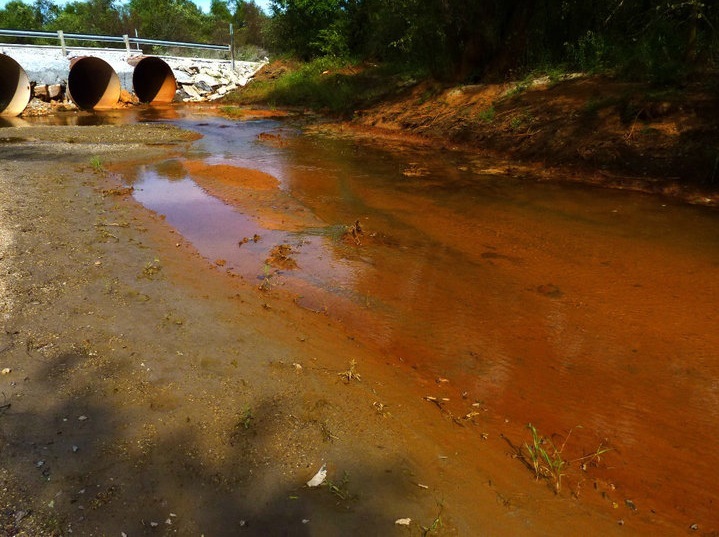 It’s now the most contaminated site in the western hemisphere. A good watch! *This is not an easy one to put on in the background while you do something else. This is narrated heavily by a German physicist, so you’ll be reading a good bit of subtitles. Ok, not exactly a documentary, but an absolute MUST watch for anybody who likes to bake. I blew through the entire season in a week’s time and I feel like I learned a good bit. British TV is refreshing, there’s no bitchy fights for the sake of ratings and no suspenseful cut scenes to build anticipation. They worked through just about every kind of pastry, cake, bread and pie you could think of. Kinda makes you want to start buying butter by the case, buy some stretchy pants and bake for days on end. More sad environmental screw ups. This focuses on a EPA Superfund site, an old mining town in NE Oklahoma that has never really recovered from it’s mining years and continues to struggle. ‘Chat’ is abundant here, the byproduct of mining processes and is heavily contaminated with lead. The chat is piled into actual mountains and breaks down and carries in the wind, posing enormous health risks for the area. Once the area was deemed inhabitable, the drama of government buy-outs and putting worth into a family’s history and homes comes into play. My first gaming system was a Wii, so I missed out on the years of SEGA, Atari and Nintendo 64. Regardless, this was still an interesting watch. It touches on the corporate culture of the Atari, the one time gaming giant. 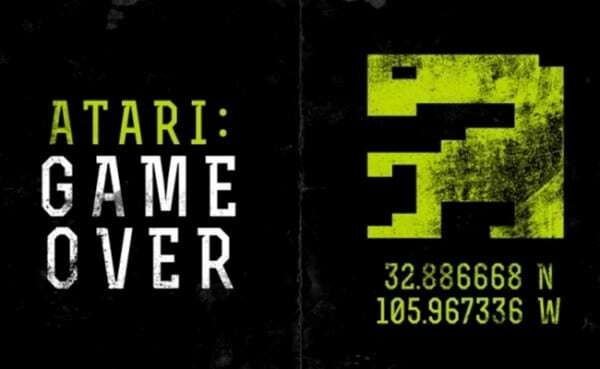 The famed “worst game ever” E.T. and it’s supposed burial in the dessert is the focal of the documentary with a lot of interviews from the game’s head designer. Dude, this one was GOOD. I’ve never experienced divorce first-hand, but this delves into the sinister world of the family law system. 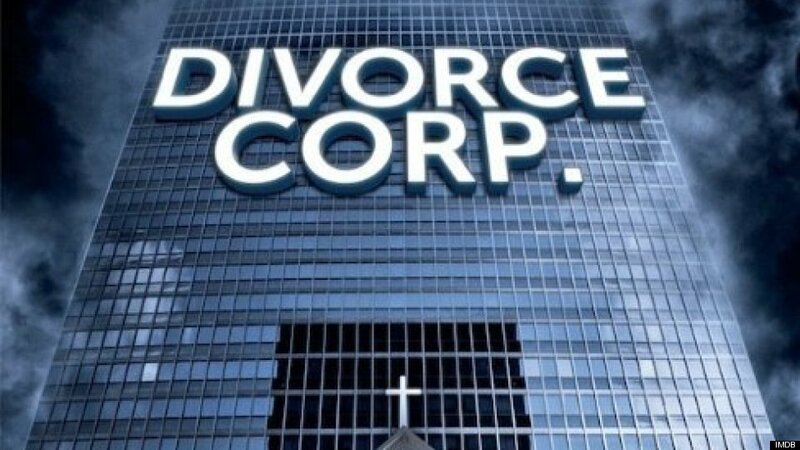 Divorce Corp talks about the unregulated world of family court which is a $50 billion a year industry. The strange world of custody evaluators, extortion and much more.